Green tea tops the charts as one of the most beneficial types of teas there are. 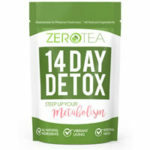 It’s a favorite among health practitioners, dieticians, researchers, and of course, tea drinkers. 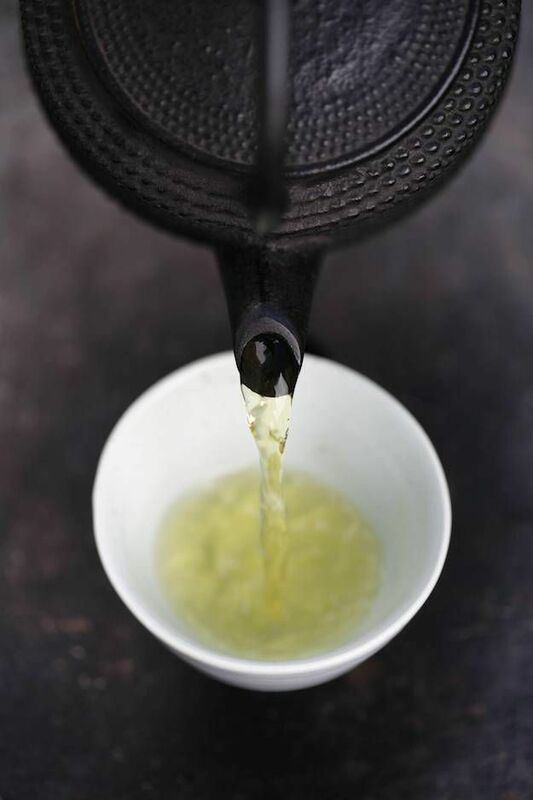 Green tea embodies exquisite health. It somehow manages to pack a majorly nutritious punch in a tiny little tea bag. It’s yummy, soothing, cleansing, and energizing. This tea is unanimously considered one of the healthiest beverages you can sip. And it’s not a crazy diet fad with weird concoctions and questionable supplements. It’s a real tea that offers real benefits. Do you know all the green goodness this tea provides? You’ll be surprised of all the health secrets hidden within this treasurous tea. So, why is green tea good for you? Well, this tea isn’t a one hit wonder that stumbled into fleeting stardome. It’s a multi-platinum superstar that goes down in the Hall Of Fame. Its benefits aren’t an isolated event, they’re widespread across the whole body, both inside and out. The benefits range from brain to heart to eyes to teeth to skin and everywhere in between! The caffeine content in green tea can lead to better concentration and increased focus. Caffeine halts adenosine (an inhibitory neurotransmitter), which leads to more firing of nonepinephrine and dopamine (concentration neurotransmitters). This can benefit reaction time, memory, and overall mood. A 2014 study published in the journal Psychopharmacology, shows that this tea can improve cognitive functions of our brain, especially that of our working memory. It even relayed how it might be used as effective treatment for cognitive impairments from disorders like dementia. Another important factor is L-theanine. This is an amino acid that can cross the blood-brain barrier and influence the central nervous system by interacting directly with the brain. 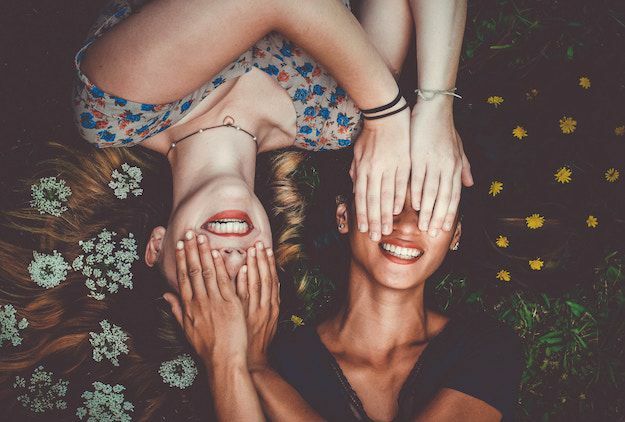 It sparks the inhibitory neurotransmitter GABA, which leads to a higher release of dopamine and serotonin (the “feel good” chemicals) and more alpha wave activity in the brain. The L-theanine and caffeine work together to effectively improve brain functioning. Not too shabby for a tea! 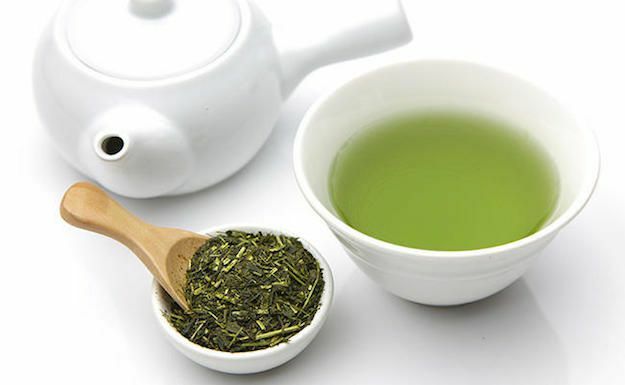 The Journal of the American Medical Association, published a study in 2006 showing the association between consumption of green tea and lower mortality rates due to all causes, particularly cardiovascular disease. This extensive study included 40,000 Japanese individuals from 40 – 79 years old for the duration of 11 years. 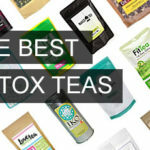 The results showed that those drinking at least 5 cups of green tea daily experienced a significantly lower risk of dying (especially from heart disease) compared to participants who drank less than one cup of tea daily. These tea leaves have a great deal of polyphenolic compounds, called catechins, that are highly protective for our body, especially on our cardiovascular system. So drinking this tea helps protect and nurture your heart. Hypertension, the fancy term for high blood pressure, is a far too common ailment among us today. In the US, more than 3 million people are diagnosed with it every year. And it leads to some scary side effects like stroke, heart disease, kidney disease, blood clots, and heart attack or heart failure. Needless to say, it’s important to keep your blood pressure in check! The British Journal of Nutrition published a study that suggested tea might help lower blood pressure. They furthered their research regarding tea and blood pressure and analyzed 25 randomized controlled trials, which is the gold standard of scientific research. Short term they didn’t find much difference. But long-term intake of tea showed a significant impact. After drinking tea for 12 weeks, blood pressure was lowered by 2.6 mmHg systolic and 2.2 mmHg diastolic. 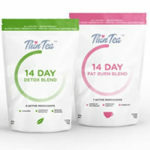 Out of all the teas that were tested, green tea had the most significant results. Tea has endothelial protection because it aids in relaxing blood vessels, which allows blood to flow more freely. It also has high amounts of antioxidants that promote heart health. Do yourself a favor and make a habit of drinking green tea every day. You probably wouldn’t associate tea with dental health, right? Well, once again this special tea surprises us! The Journal of Periodontology published a study with 940 men that analyzed periodontal health. Their results showed that men who regularly drank this botanical green brew had superior dental health than those who didn’t regularly consume it. Researchers noted that for every cup of tea consumed daily, it resulted in reduced periodontal disease indicators. So the daily tea drinkers had healthier teeth and gums. One of the beneficial factors is said to be the antioxidant catechin, which reduces inflammation in the body. Other studies suggest tea catechins may help lower risk of infection, stave off growth of bacteria, and stop bad breath. Eye health? What can’t this tea do?! 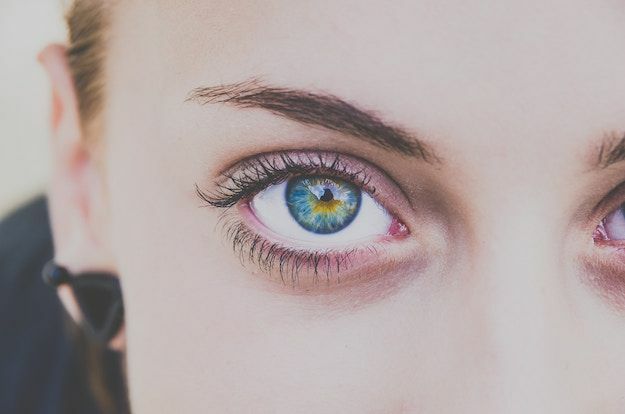 We often overlook (no pun intended) eye health but it’s incredibly important. As someone who’s blessed with being blind as a bat, I can assure you that you want to keep your peepers as healthy as possible. Luckily, this refreshing beverage may be just the ticket. Researchers note that tea is full of antioxidants like vitamin E, vitamin C, zeaxanthin, and lutein, which all help nurture the delicate eye tissue and fight off age related vision problems, glaucoma, eye diseases, and blue light damage. Tea is also rich in flavonoids that can protect the eyes from oxidative stress and free radical damage. Drink up for healthy, long-term vision! This botanical beverage offers up some fantastic beauty benefits. That’s why you’ve seen a recent surge in green tea related skin care products. It’s chock-full of antioxidants that protect your skin from harmful environmental stressors. 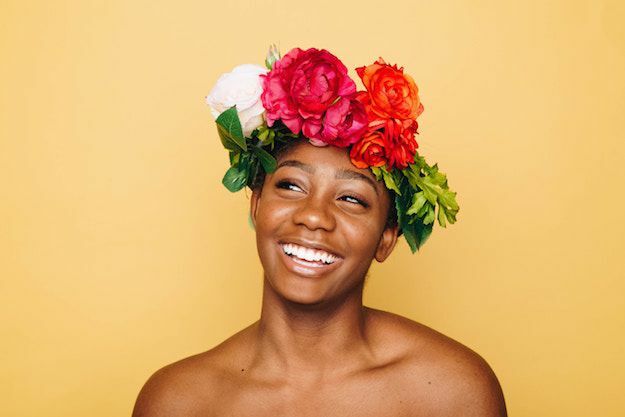 Your face faces a lot – UV rays, chemicals, pollution, harsh weather, and the countless poking, prodding, scrubbing, and slathering of products. These antioxidants also promote anti-aging effects that aid in keeping a youthful looking glow to your skin. 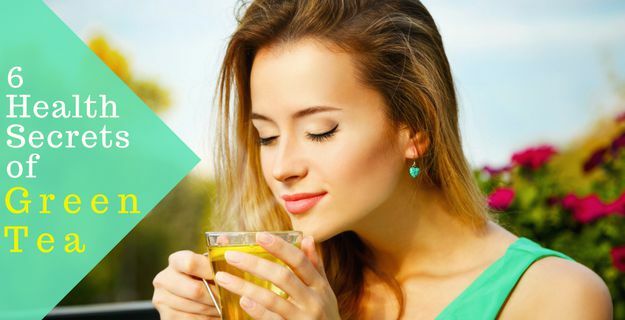 Some studies even suggest this tea may help tighten and firm your skin, something we all want! Green tea continually surprises us with all of its remarkable health benefits. And there’s no doubt we’ll continue discovering even more health secrets. But don’t worry, we’ll keep you up to date on all the latest research as it comes out! Until then, fill up your cup with a glorious green brew and relish in its goodness.